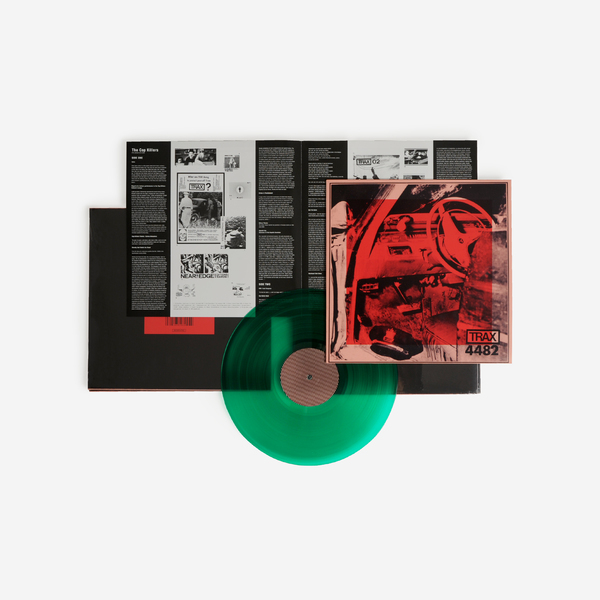 A genuine holy grail of Italian post-industrial music, The Cop Killers’ sole, eponymous tape is remastered and issued on vinyl for the first time via Alessio Natalizia’s Ecstatic label. 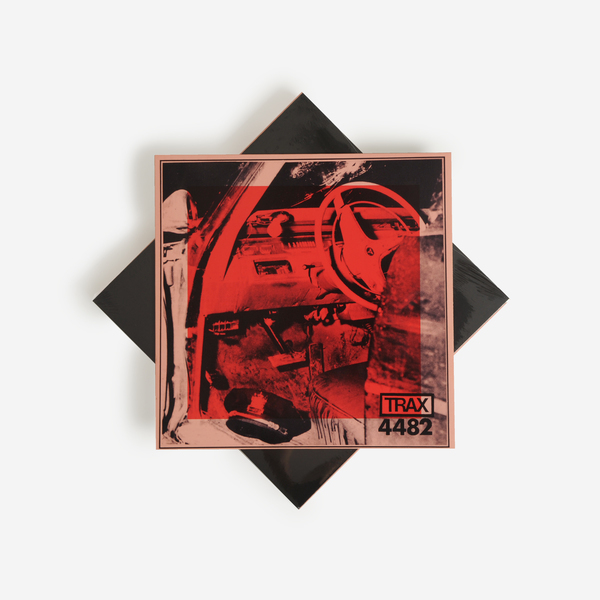 Fetching triple figures on the 2nd hand market (there’s a copy on scogs atm for £300) this is an indispensable slice of ‘80s Europe’s underground experimental rhizome. 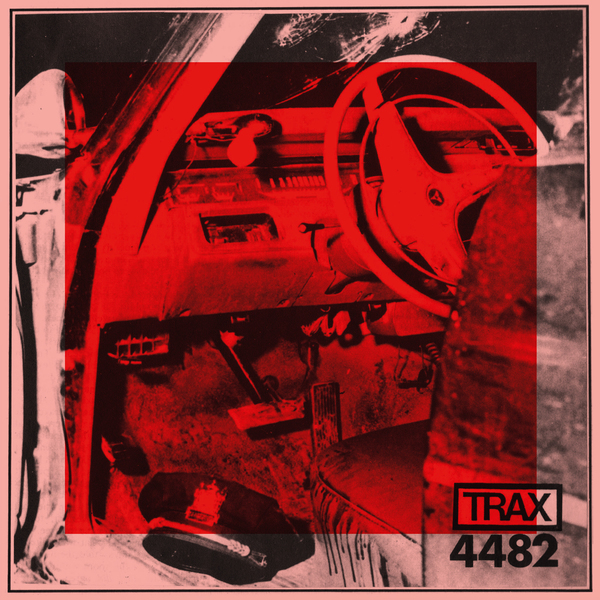 An important release for Ecstatic and one very close to their heart, ‘The Cop Killers’ was originally released in 1982 on the legendary Trax label and features the industrial power trio of Trax co-founder Vittore Baroni and label regular Daniele Ciullini assisted by UK’s Mark A. Phillips (Five Times of Dust) in supposing a sci-fi narrative set in a not-so-distant future society. While clearly drawing influence and literary license from classic sci-fi by Orwell, Ray Bradbury and William Burroughs, the trio also take cues from the not-so-distant history of Italian fascism to offer a subtly coded and subversive warning against right-wing ideologies. In the process The Cop Killers distinguished themselves by preferring to plants seeds of hope amid the rubble of their peers nihilistic/apocalyptic visions, implicitly turning the album into a sort of “pacifist parable”. The political aspect wouldn’t be half as crucial without the music, though. 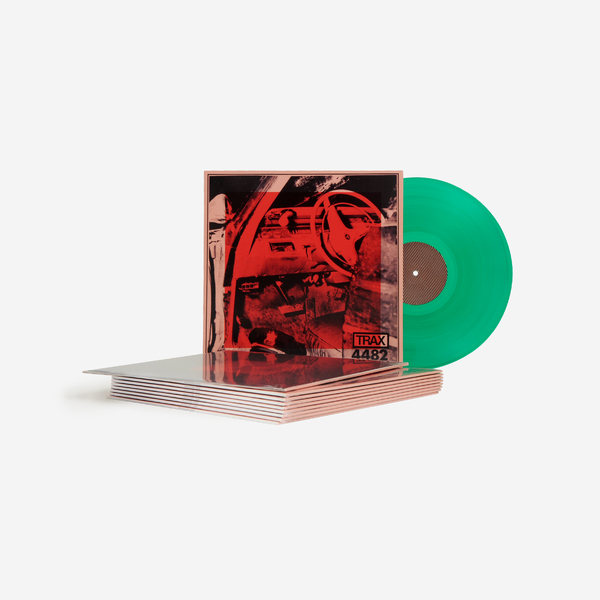 A coarse blend of Italian-accented english vox with backing tracks ranging from jaunty synth figures to cloven drum machine malfunctions and noisier wig-outs, it was mixed on a dual cassette deck and mixer from numerous tapes in just over 90 minutes, and successfully carries the narrative and its message to the point it’s become such a sought-after classic - not just for its obscurity, but also its charged energy, a condensation of candescent anger focussed into a pointedly oblique yet smartly allegorical condemnation of fascism. Vittore Baroni: “As a music journalist and fan of radical and avant-garde audio researches, at the start of the 80s I was becoming increasingly bored by the mannerism of so many industrial and noise bands, and also annoyed by their gratuitous and stereotyped use of images of death, Nazism, war, with titles and texts soaked in right-wing ideologies. I wanted to produce an antibody to this depressive trend, with seeds of hope well concealed under a nihilistic-apocalyptic “industrial” camouflage." 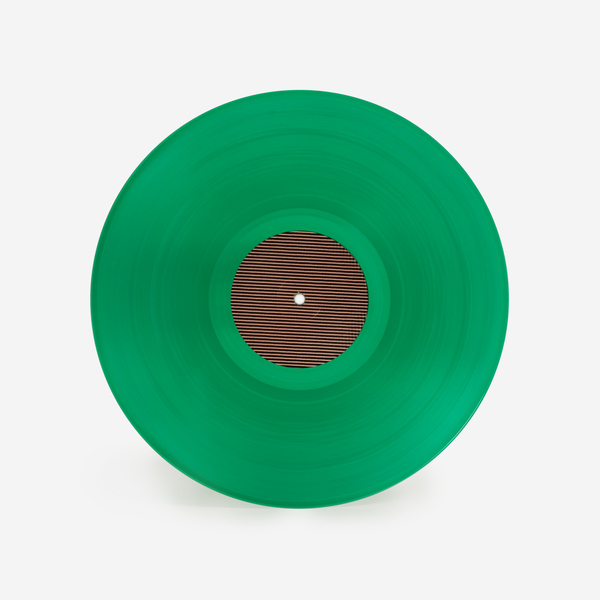 Limited Edition green vinyl, first ever vinyl edition, mastered from the original 1982 tapes and cut by Matt Colton. Includes foldout booklet with reproduction inserts and liner notes by Vittore Baroni. Black vinyl, first ever vinyl edition, mastered from the original 1982 tapes and cut by Matt Colton. Includes foldout booklet with reproduction inserts and liner notes by Vittore Baroni.